No matter the methods of labeling needed for your organization, MSW is here to help. 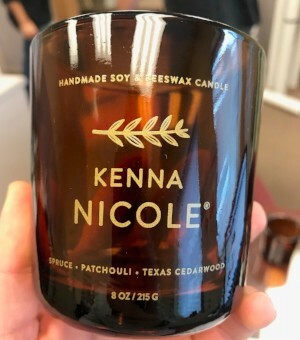 With a large selection of custom tags, vinyl & metallic decals, paper & pvc stickers, and the ability to screen-print directly onto many objects, we definitely have a labeling solution for you. Contact our experts for a recommendation, or browse some of our options here for ideas. 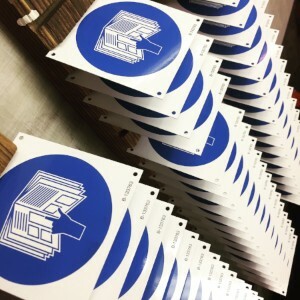 Printed-Metal tags in high quantity, custom size/color/stock. 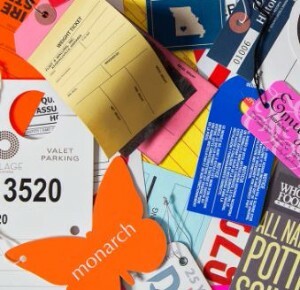 Any classic hanging tag needed for retail, service, or industry. 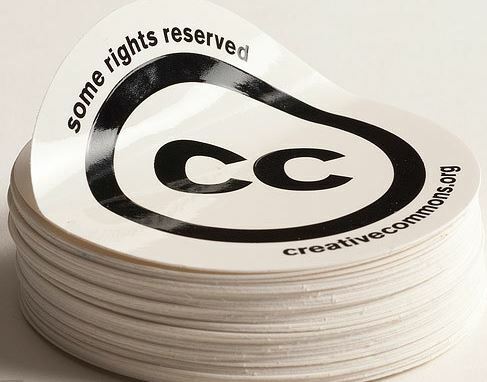 Full-Color, Low-quantity Plates & Badges. Per-item customization available. 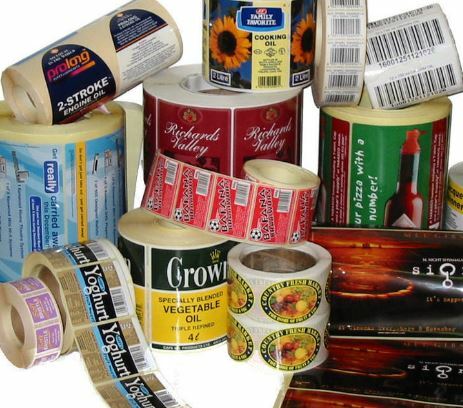 Adhesive Labels for generic products as well as those made to meet certain industry & regulatory specifications. 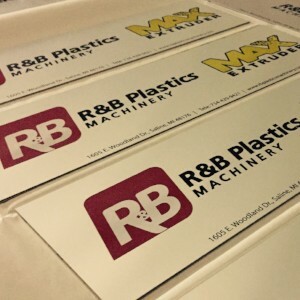 Paper, PVC, Vinyl, & more. Die-cut or regular shapes on rolls or sheets. Full-color capable. Apply permanent ink directly to your product for the highest-quality finish, using our industrial screen & pad printing methods.